If you are looking for mattress in Brisbane than look no further than wholesalebeds.com.au. 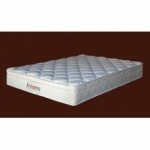 You can get budget to plush mattress at wholesale prices. 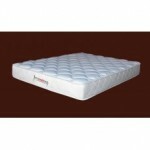 You are guaranteed to save money on all your mattresses. 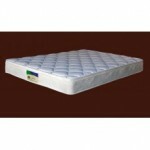 We have a large range of flip free, pillowtop, double sided mattreses. Whether you are after single, king single, double, queen or king we can help you. If you would like a custom made mattress, simply send us an email and we will send you a quote. All our mattresses are Australian made. In fact most of the mattresses are made right here in Brisbane. 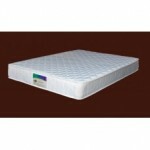 This is a budget mattress that can be used by your child or yourself. It i.. This is double sided budget mattress made right here in brisbane. The matt.. This is a budget pillow top mattress made right here in Brisbane. It has g.. This mattress has back support spring system. The spring system has extra .. 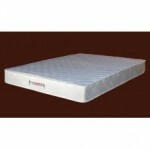 If you are looking for a mattress with a pllow top and that supports yo.. 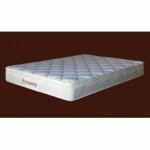 This mattress or ensemble has an excellent back support with luxurious soft..